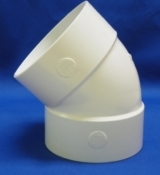 Drainage Pipe and Fittings | ATS Irrigation, Inc. If you’re looking for drainage pipe, whether you need flexible or rigid, solid or perforated, small diameter or large, we’ve got it! We also carry the fittings to go with it. High quality ADS polyethylene drain and culvert pipe is available for all of your drainage needs. 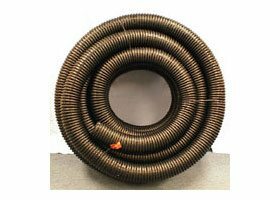 Use 4” and 6” single wall corrugated drain pipe around buildings and yards. N-12 culvert pipe is available for road crossings and areas subject to heavy traffic.